The 175 lb Jaguar crossbow is our most popular crossbow kit. It includes a red dot scope, quiver, shoulder strap and 4 bolts. 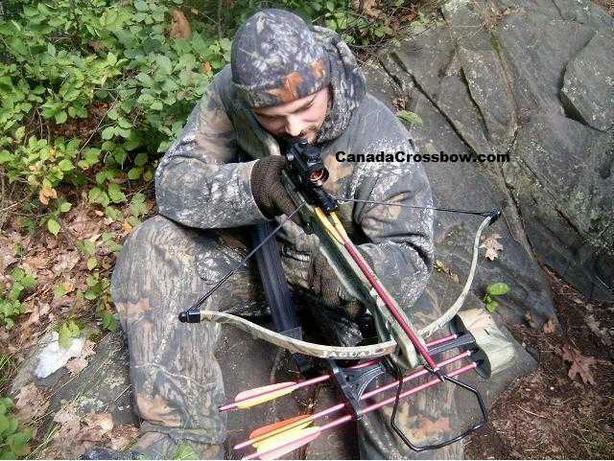 Increased accuracy, power, and range make it the ideal crossbow for larger game. With a price like this and all the included accessories, there is no need to spend thousands of dollars to get into crossbow hunting.